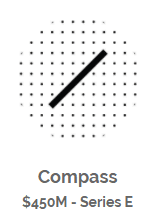 Compass, the real estate tech platform, has raised a Series E round totaling $450M from SoftBank Capital. 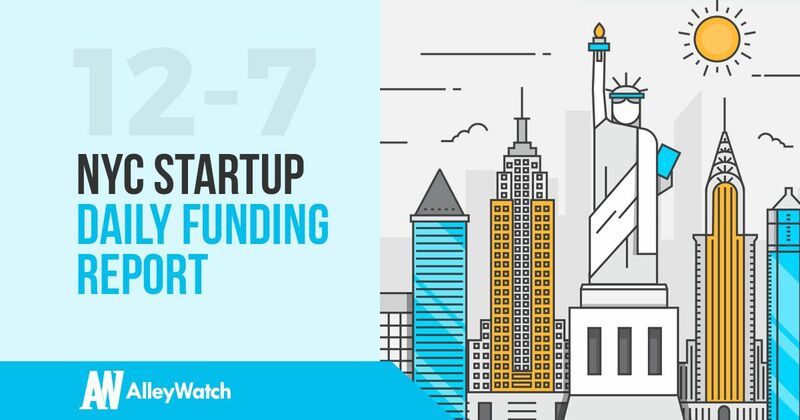 This megaround brings the total funding to $775M over six rounds for the startup founded by Ori Allon and Robert Reffkin in 2012. Total valuation after this round sits at $2.2B. 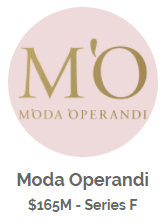 Moda Operandi, the online luxury ecommerce platform, has raised $165M in Series F funding from investors that include Adrian Cheng and Apax Digital. This brings the total funding to $293.75M over six rounds for the company founded by Aslaug Magnusdottir and Lauren Santo Domingo in 2010. 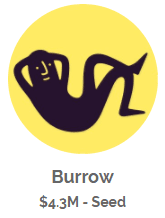 Burrow, the ecommece retailer of couches, has raised $4.3M in seed funding from investors that include Justin Kan, Interplay Ventures, Michael Seibel, Ken Pilot, and Red & Blue Ventures. Founded by Kabeer Chopra and Stephen Kuhl in 2016, the company has now raised a total of $4.42M over three rounds. 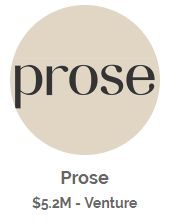 Prose, the custom provider of hair care products, has raised $5.2M in funding from investors that include Lerer Hippeau Ventures, Maveron, Correlation Ventures, Forerunner Ventures,and Isai. This brings the total funding raised to $7M for the company founded by Arnaud Plas, Catherine Taurin, Nicolas Mussat, and Paul Michaux in 2017. 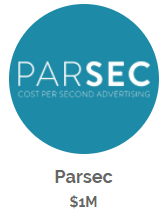 According to a recent SEC filing, Parsec, the platform that allows the puchase of advertising on a per second basis, has raised an additional $1M in funding. This brings the total funding for the company founded by Diane deCordova and Marc Guldimann in 2014 to $2.5M.